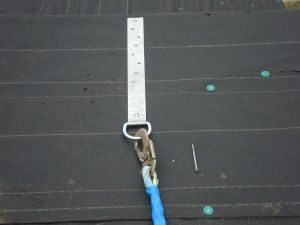 Fall protection is vital to the success of your project. Help eliminate the number one cause of deaths on work-sites across America by providing OSHA compliant fall protection without cutting job efficiency and costs. A secure point of attachment is the beginning to creating a safe work environment where fall hazards are present. Onsite safety provides a full line of Fall Protection to meet your specific needs. Onsite Safety can provide you with a temporary or permanent anchor depending on your application needs. We will review your blue prints and design anchor point locations. Onsite Safety is on call and ready to meet your scheduling needs to assist in the construction schedule of your home. Anchor Point Programs assist you in taking control of safety on your job sites. It is key to the success of the construction process. 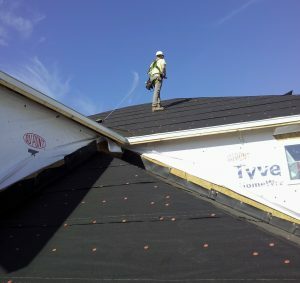 Providing anchor points will benefit the build by reducing warranty issues, providing anchor points for multiple trades, reduce risk and liability and offer an anchor point past the construction phase. 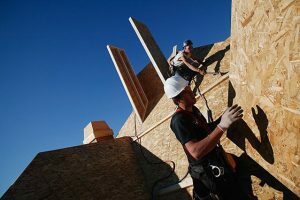 Who does OSHA hold responsible for Fall Protection? Onsite Safety works with leading manufacturers across Europe, Canada and the USA to bring the most innovative anchors to provide safe working conditions and help construction production stay on schedule. 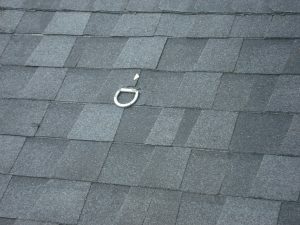 Contact us now to add anchor points to your job site!